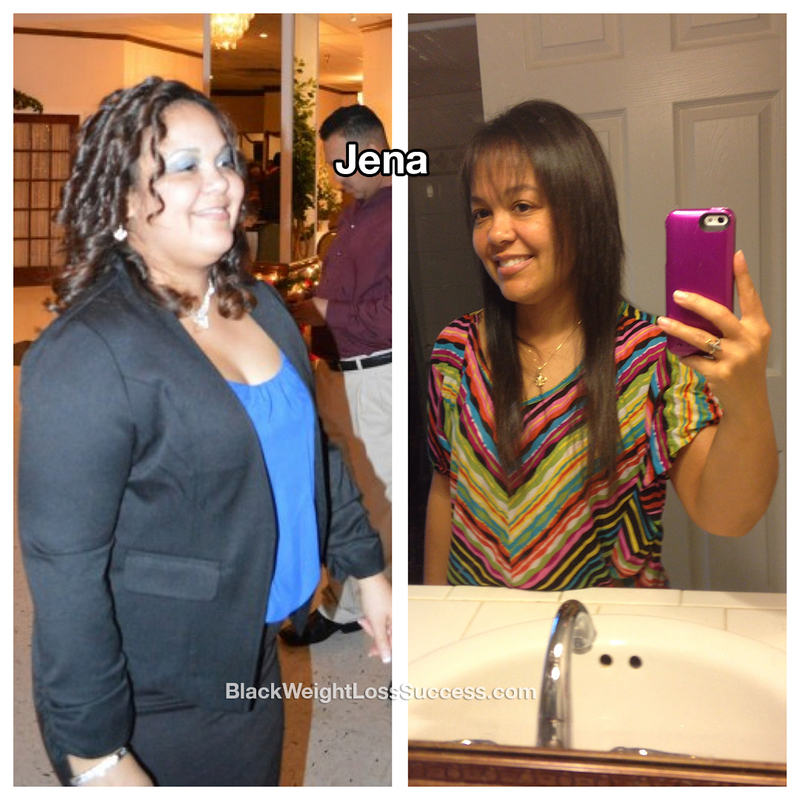 Transformation of the Day: Jena lost 46 pounds. This petite lady just wanted to look better and feel better. 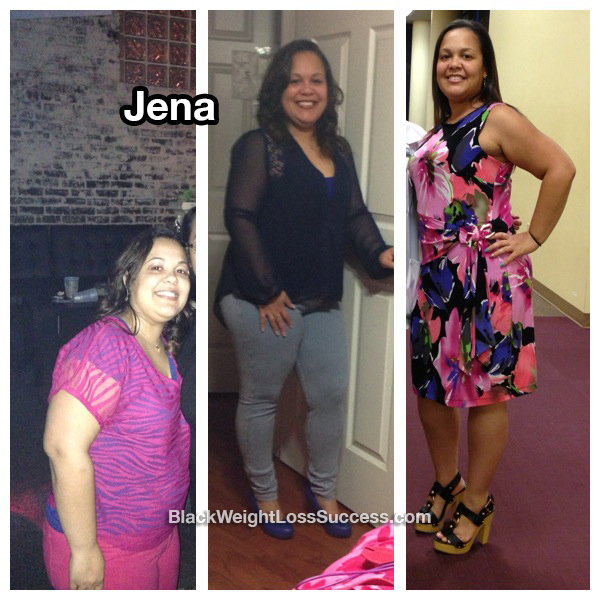 Prepping her meals in advance and going gluten-free made a big difference when it came to getting results. Check out what she shared with us. I was motivated by wanting to feel better and look better. Seeing the numbers in the scale drop, as the weight came off, was my biggest inspiration. Having more energy and feeling better also made me want to keep going. I started doing meal prep for 5 meals per day. During this journey, I learned that I am allergic to gluten, so I cut out all foods that contain gluten. I also increased my fruit and vegetable intake. I joined a local gym and worked out 3 days per week for 1 hour. My starting weight was 159 pounds and my current with is 113 pounds. My height is 4’11”. I started my transformation in June 2013. It took 10 months to lose the weight. Make a lifestyle change. Don’t use fad diets or crash diets. Just let the weight come off slowly and steadily. Also, I suggest having a cheat day as part of your eating routine.